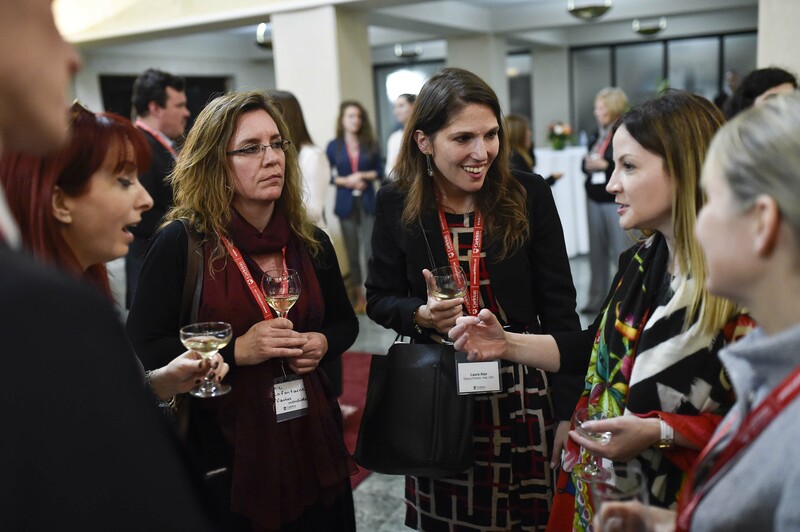 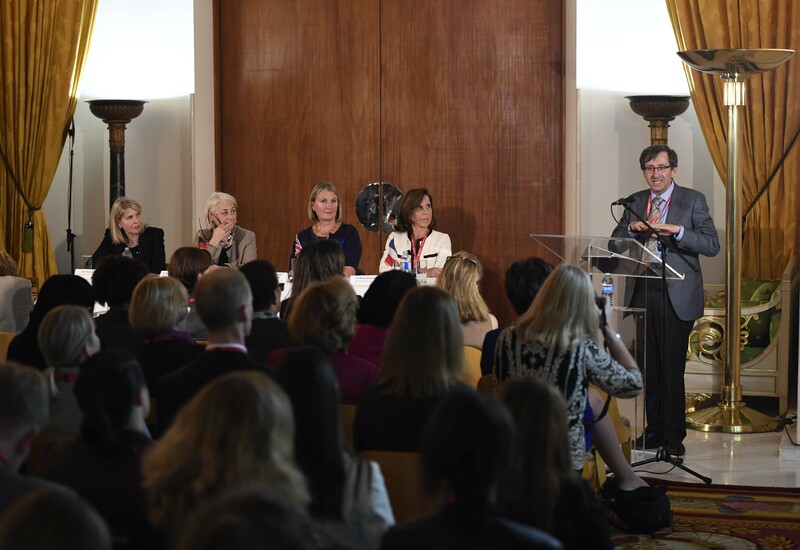 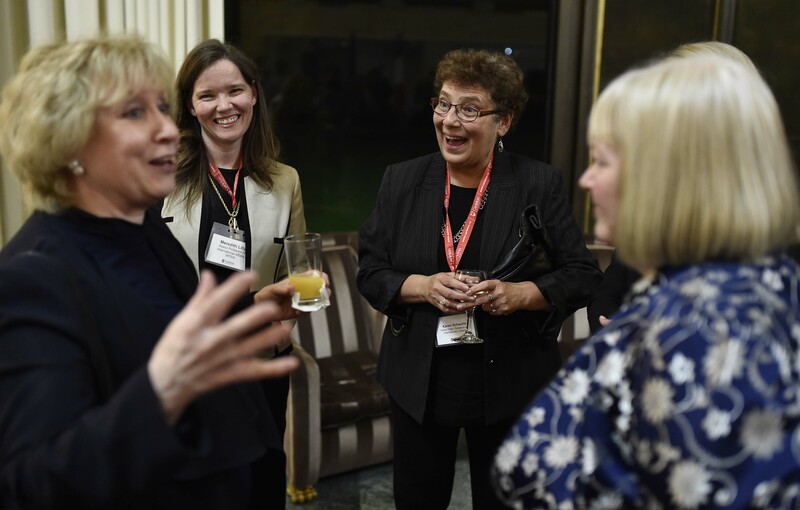 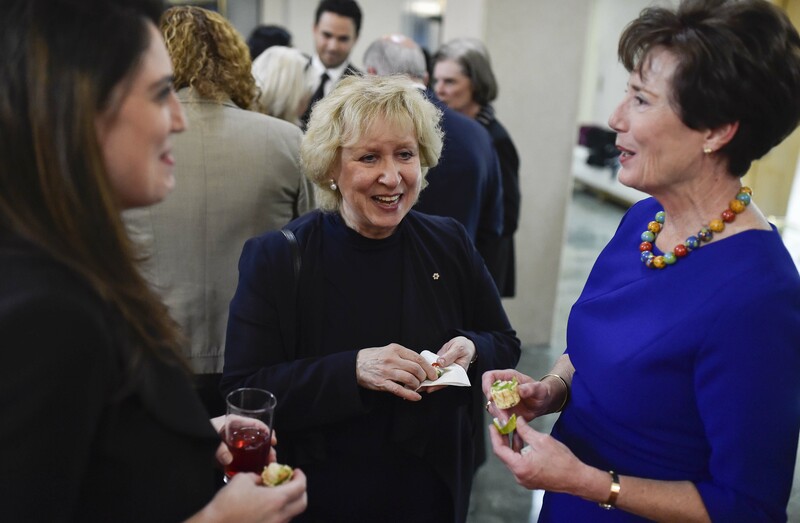 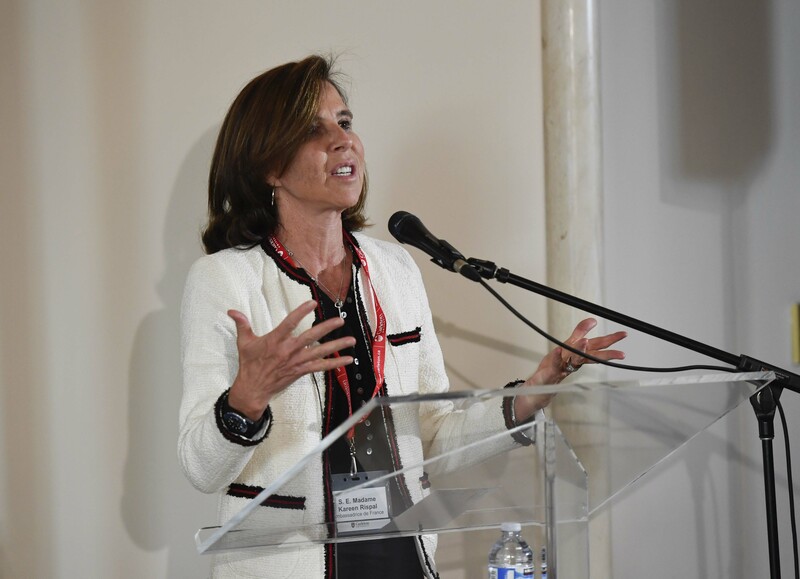 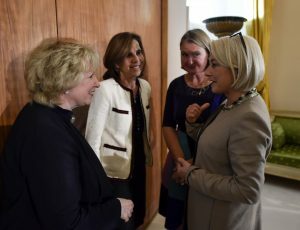 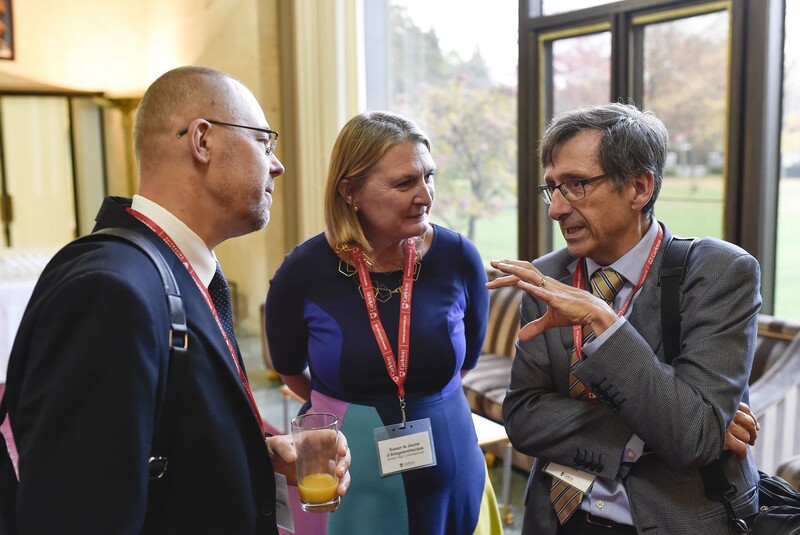 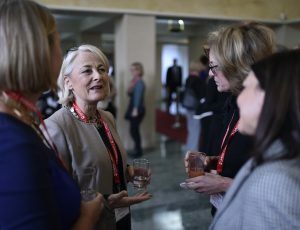 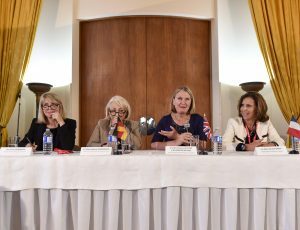 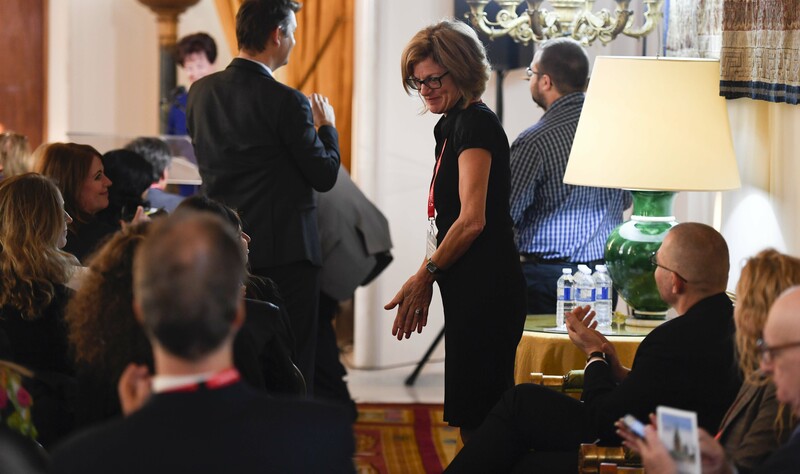 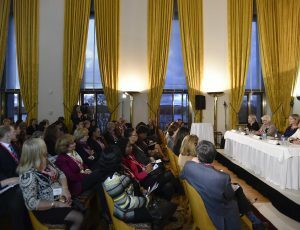 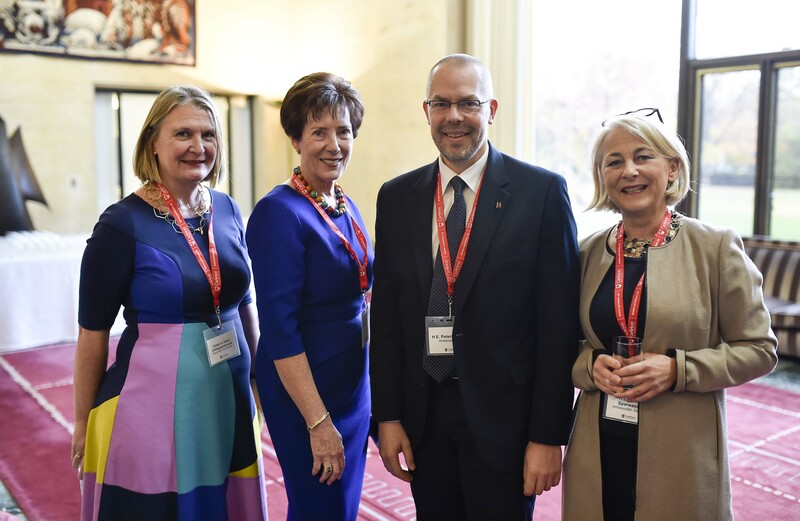 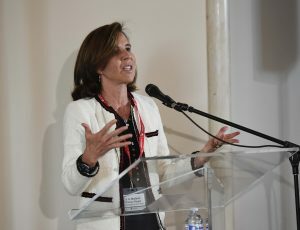 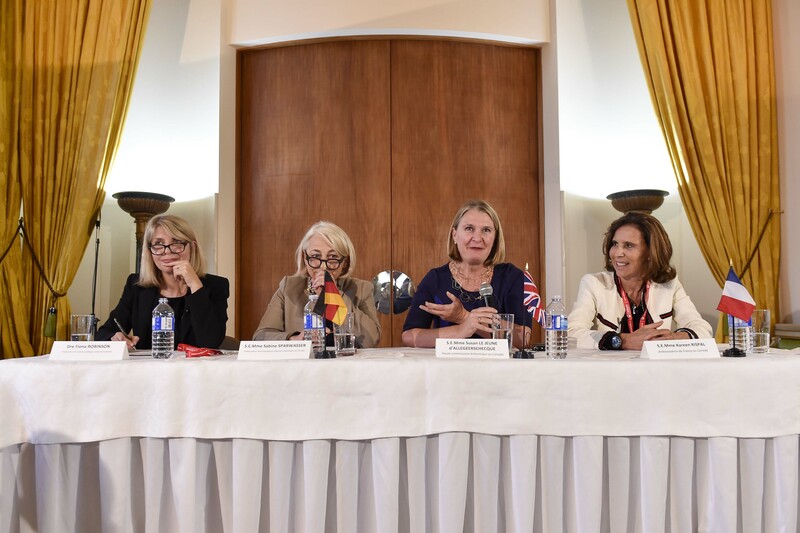 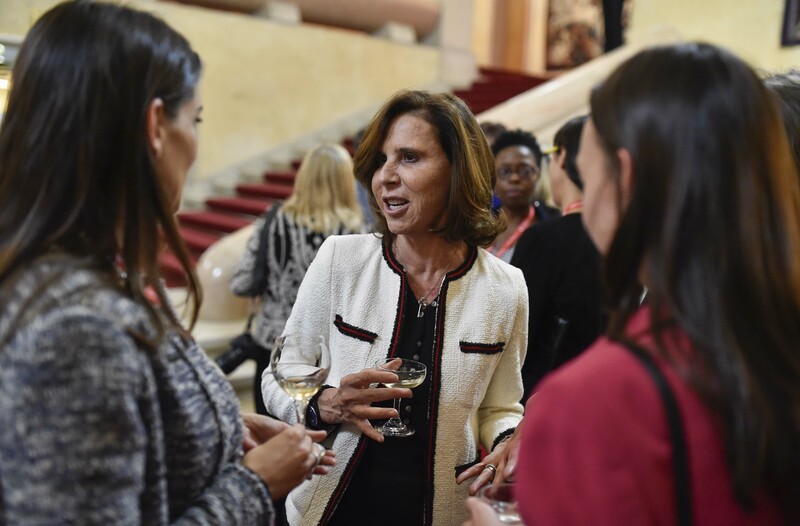 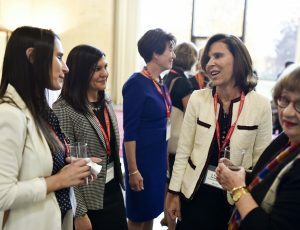 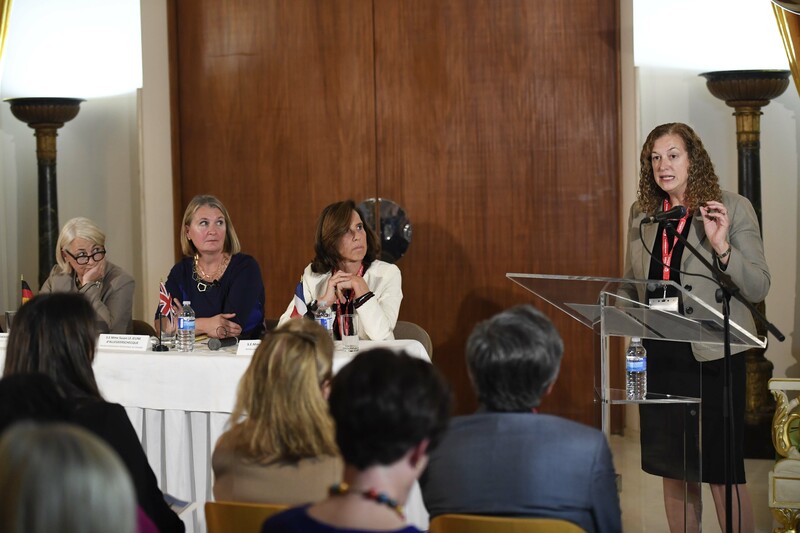 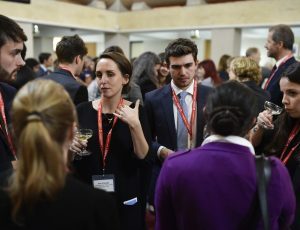 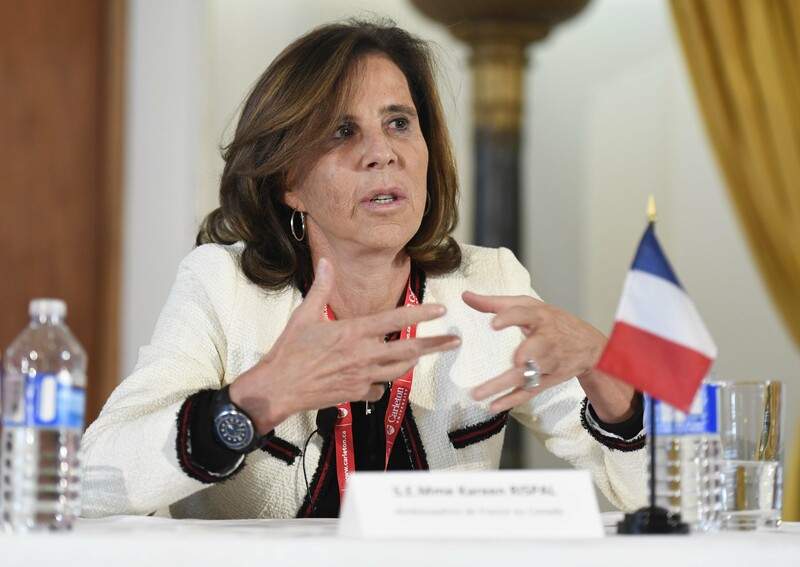 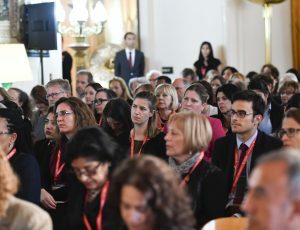 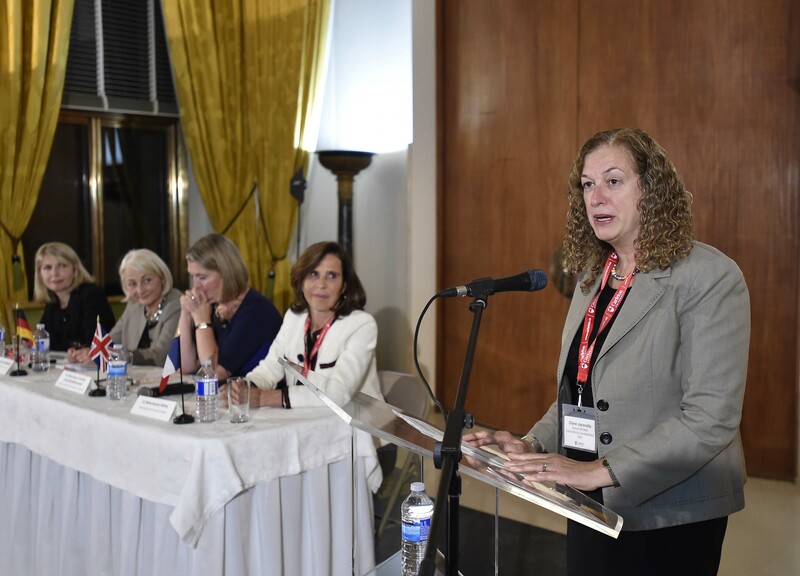 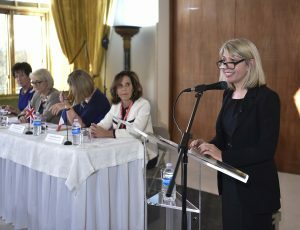 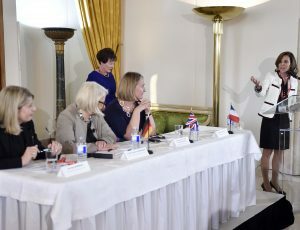 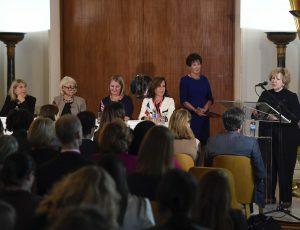 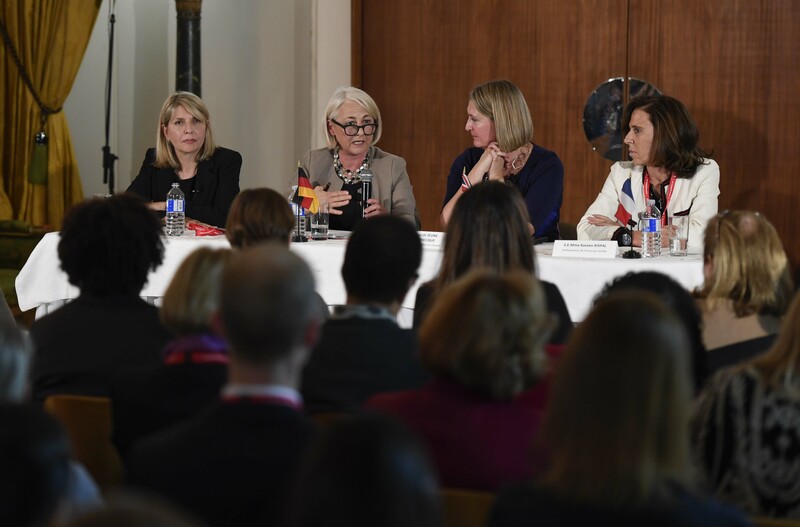 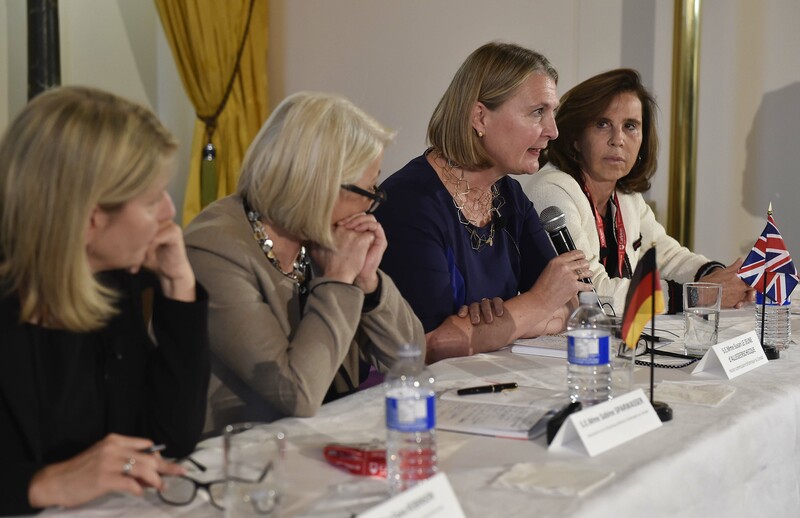 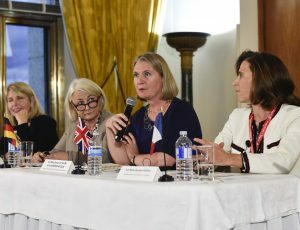 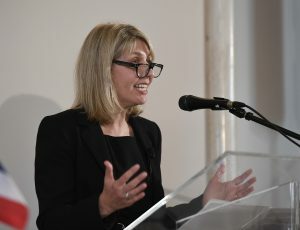 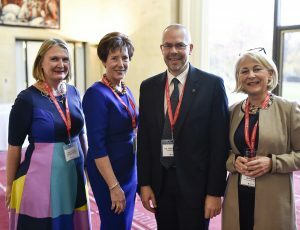 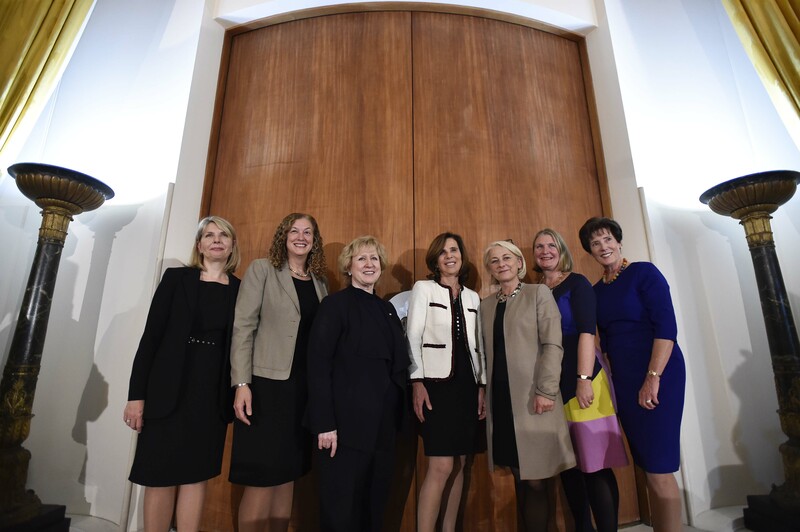 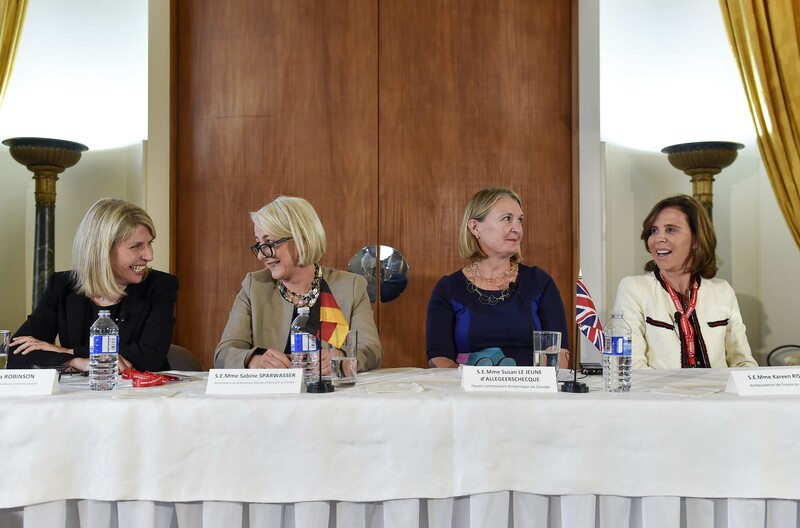 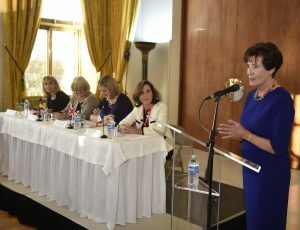 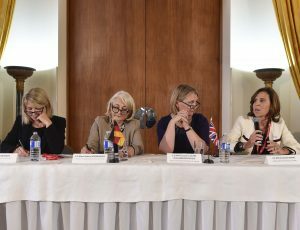 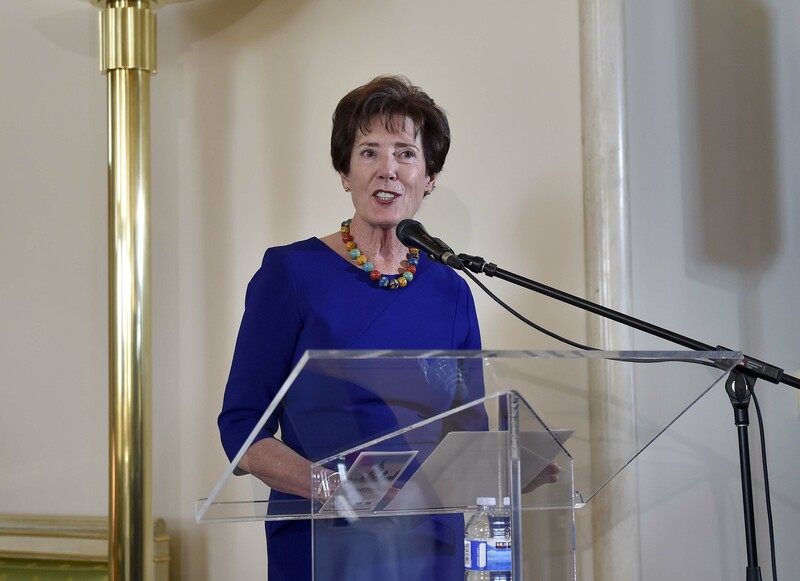 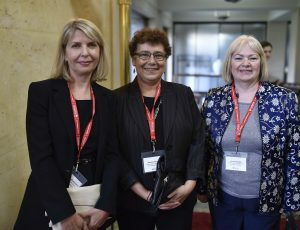 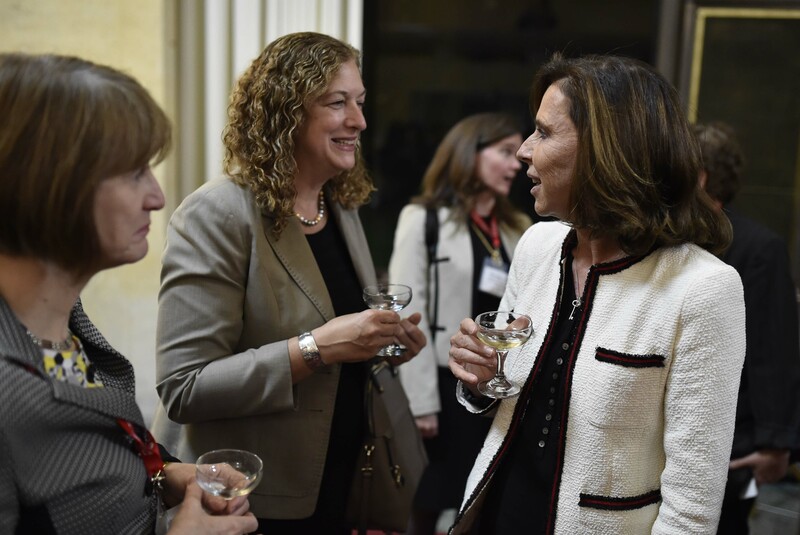 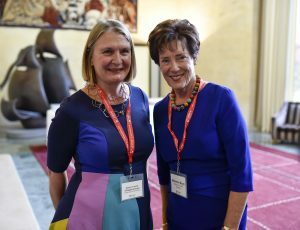 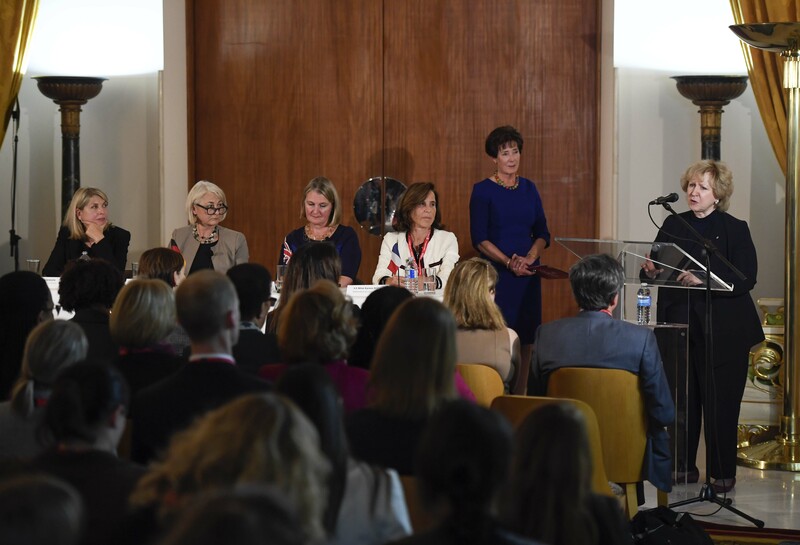 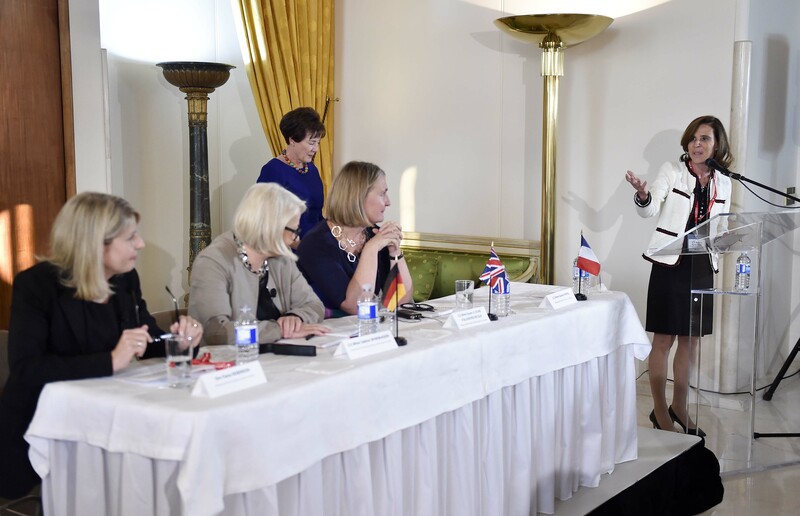 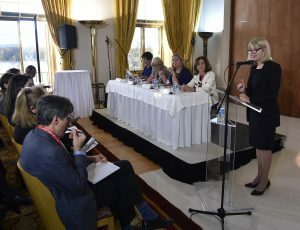 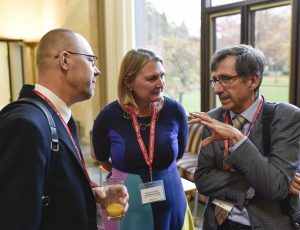 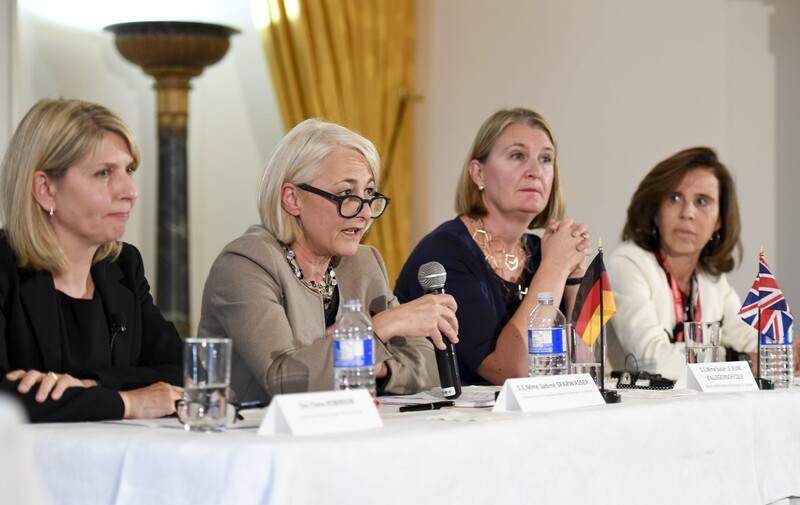 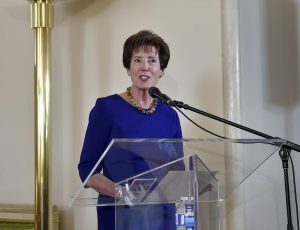 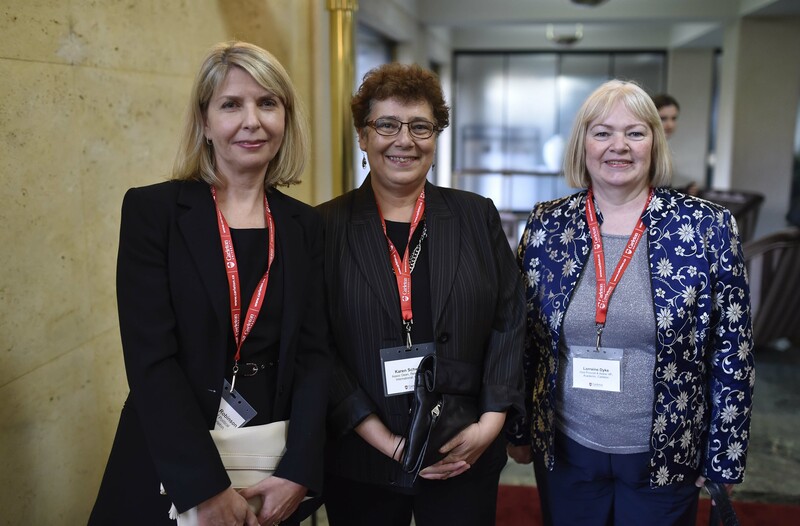 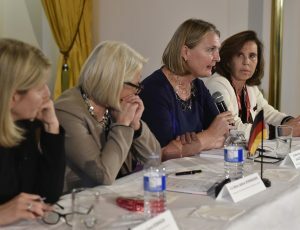 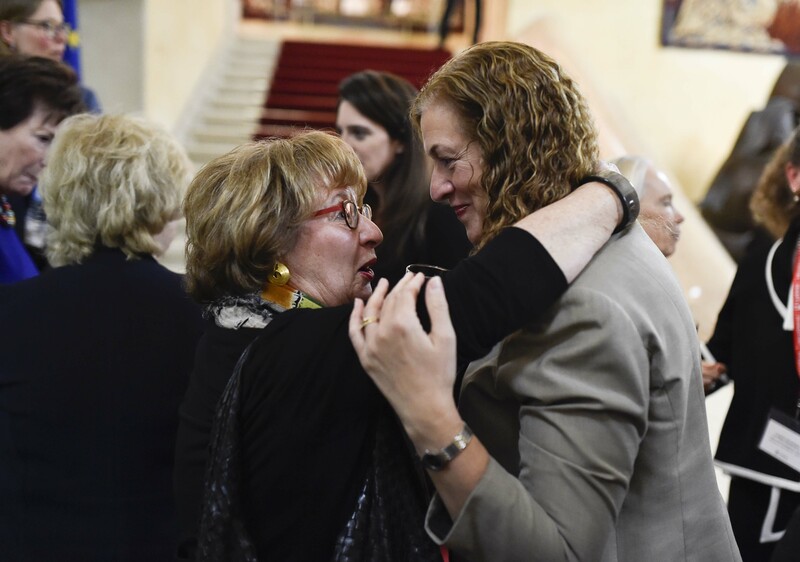 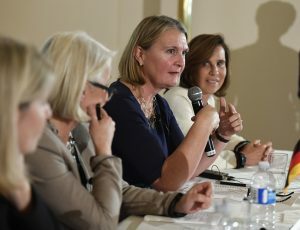 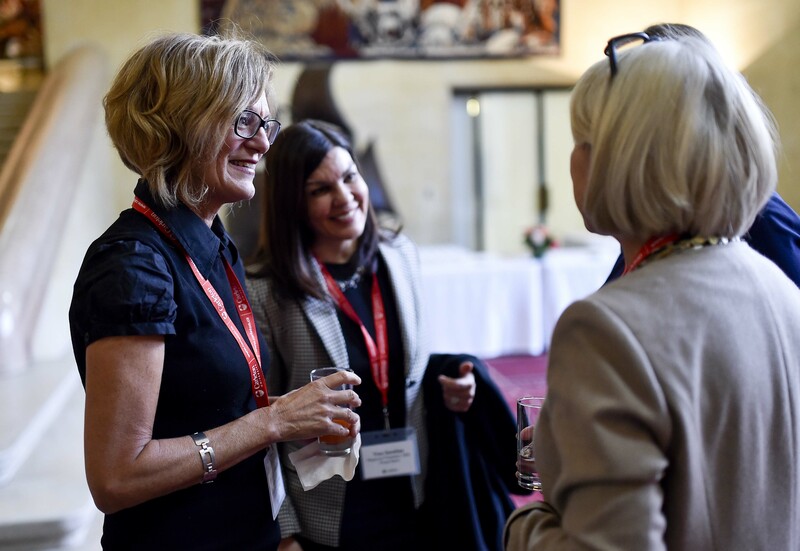 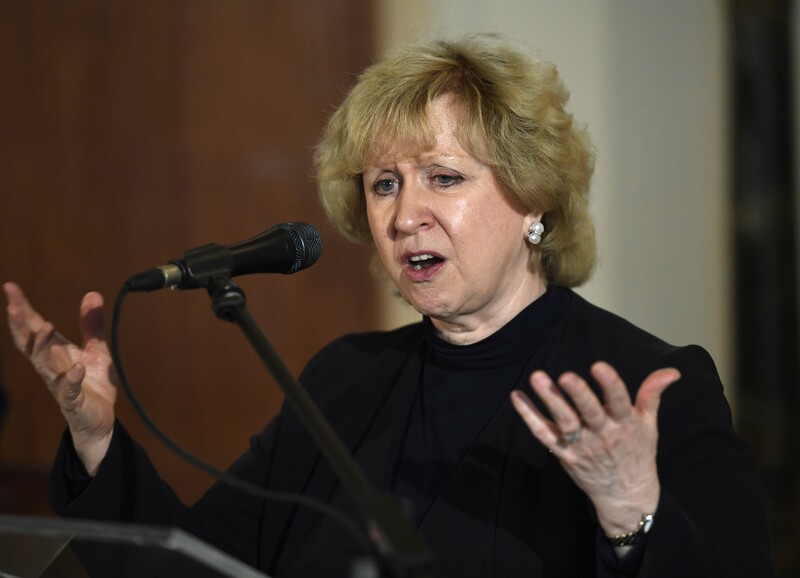 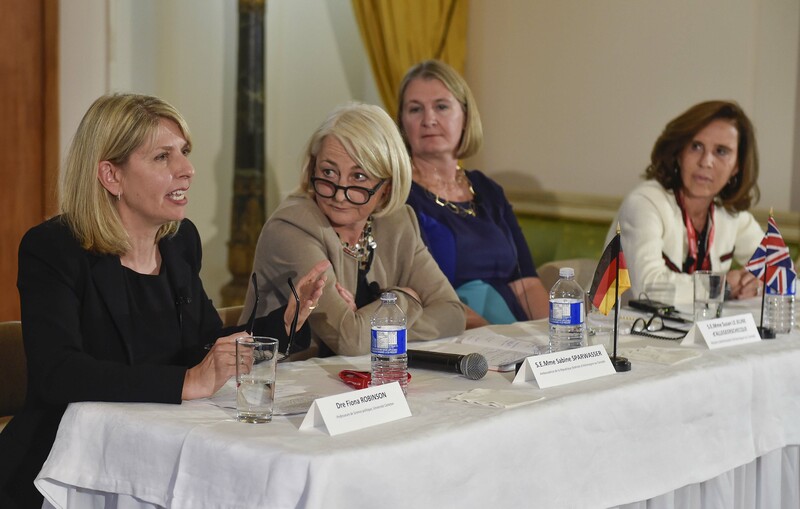 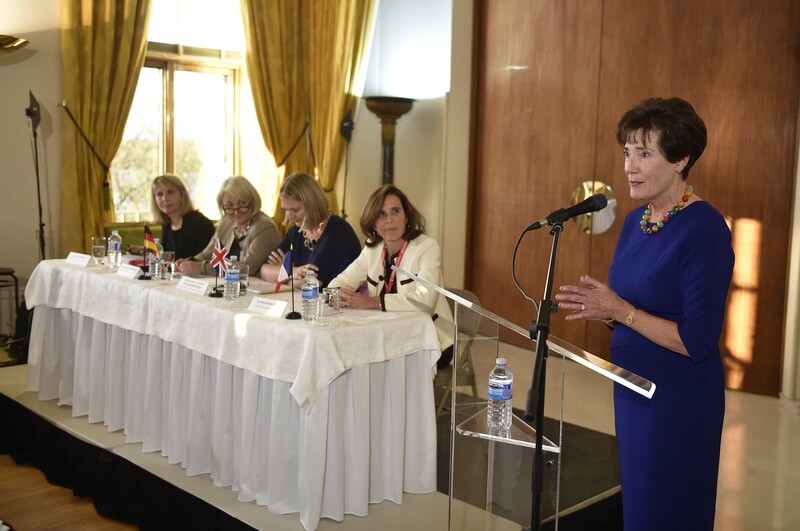 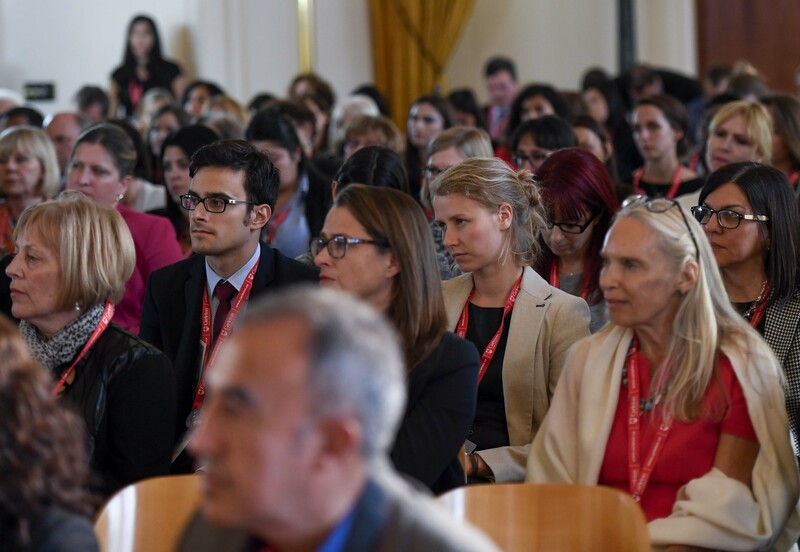 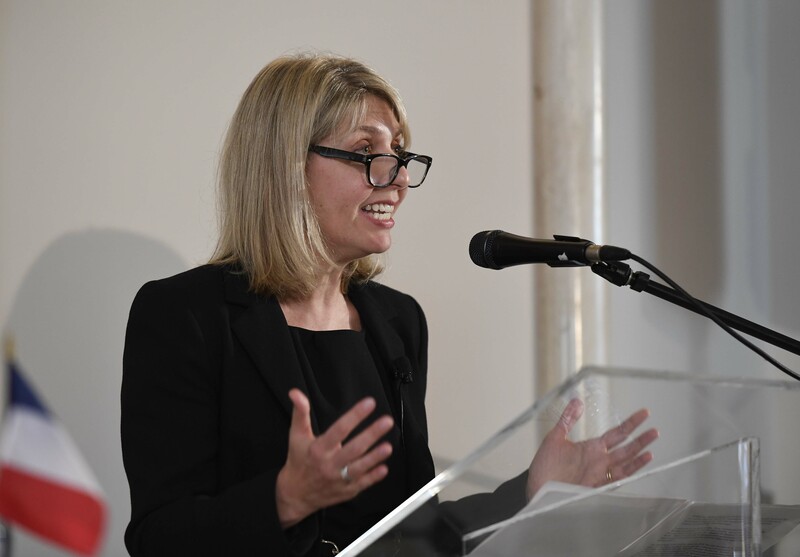 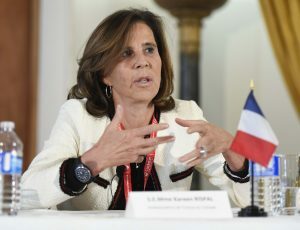 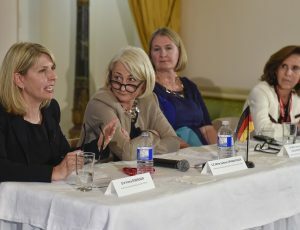 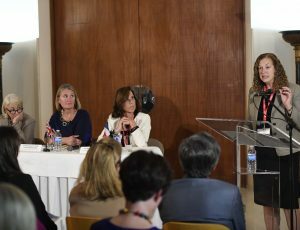 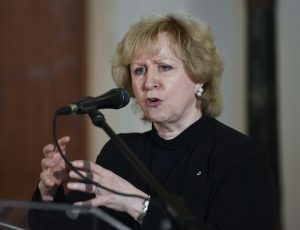 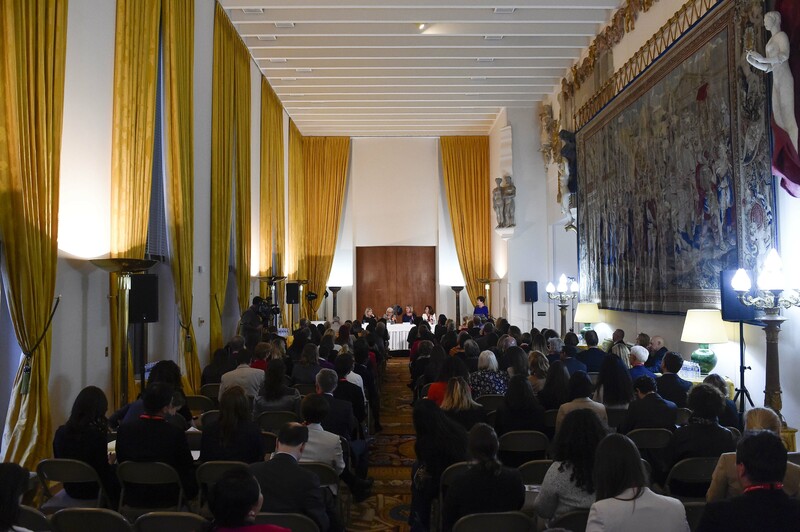 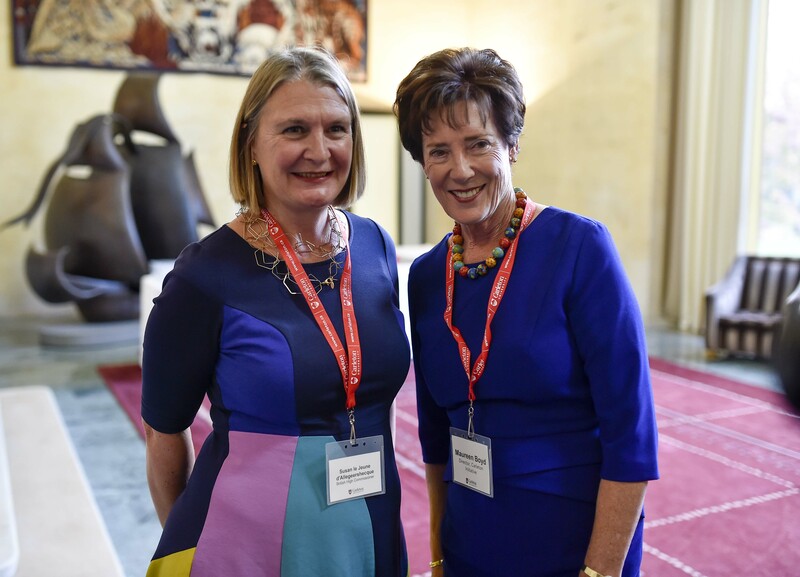 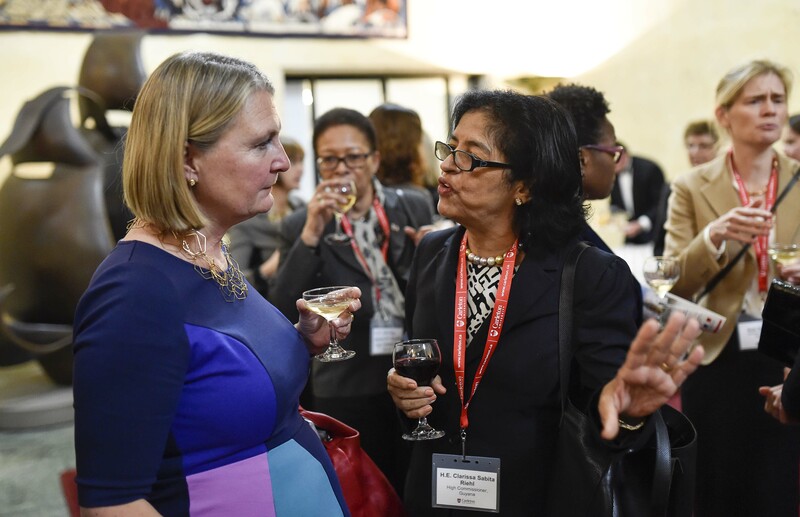 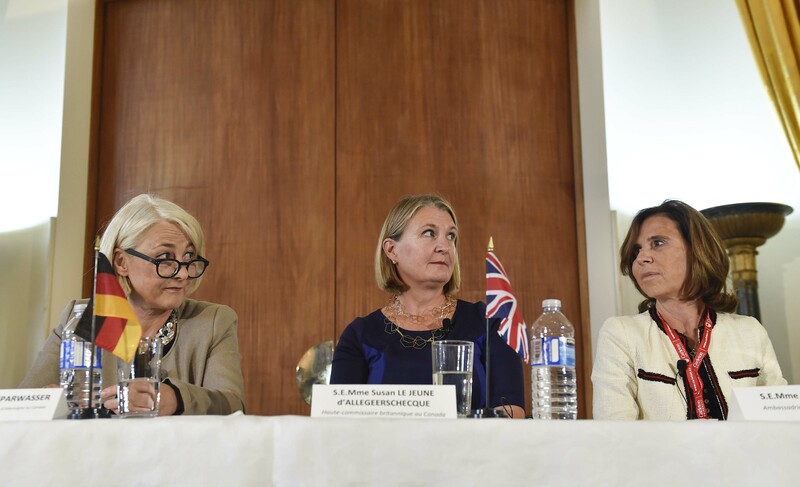 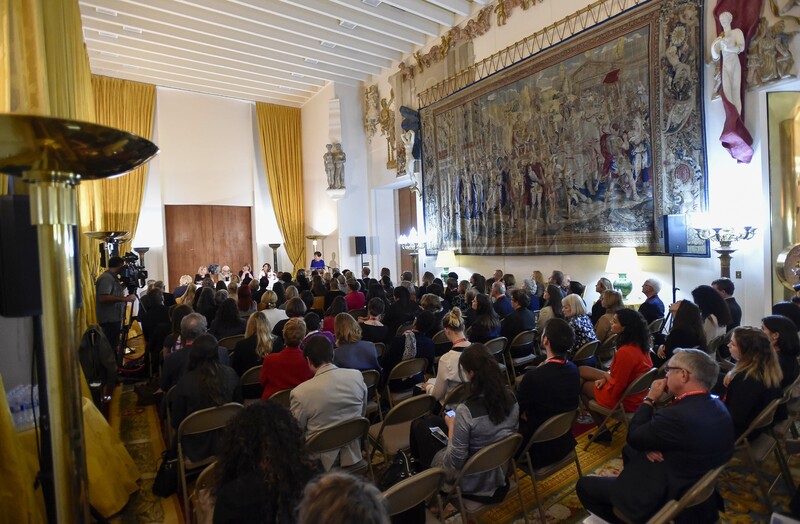 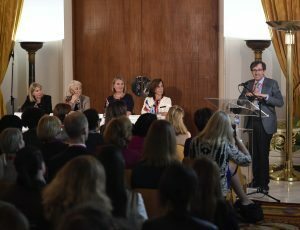 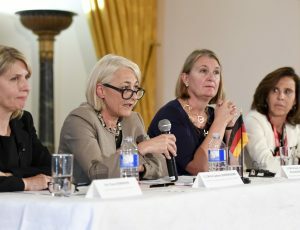 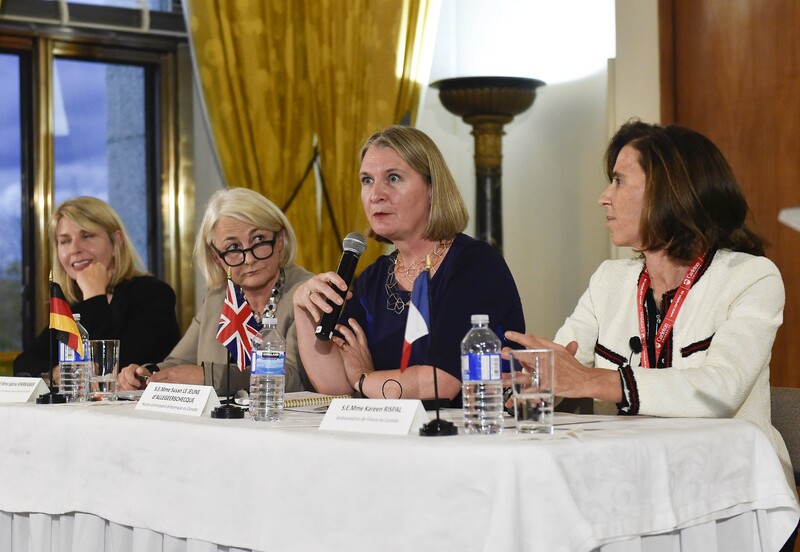 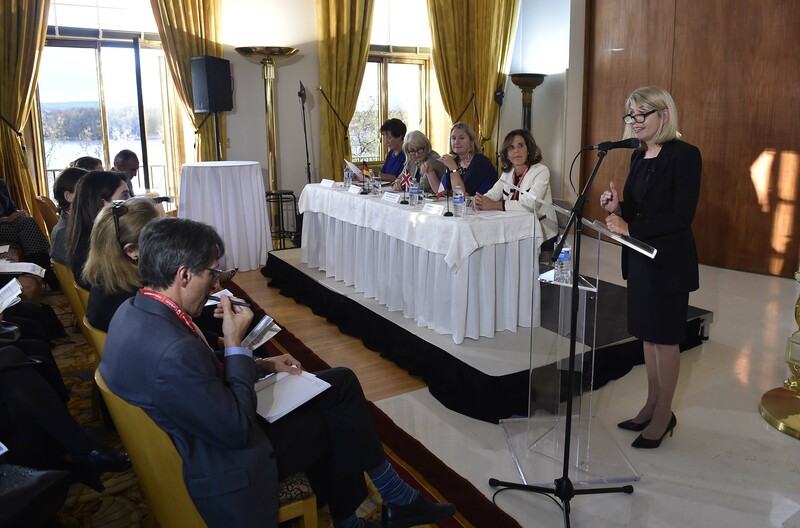 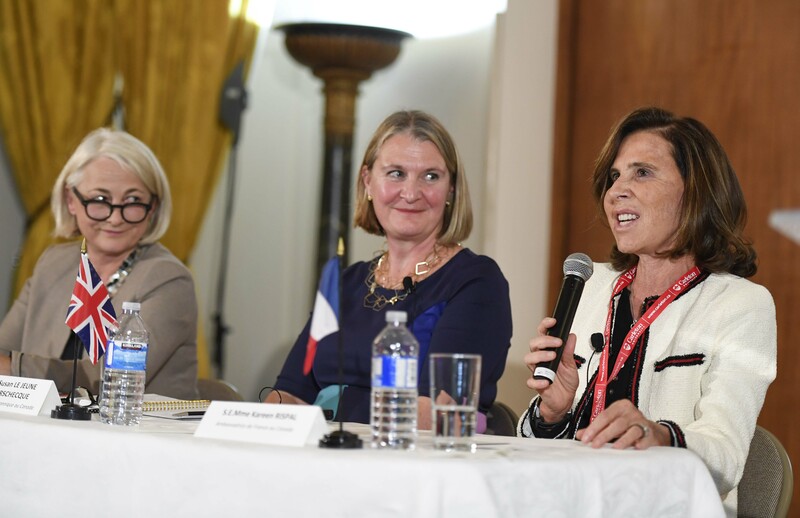 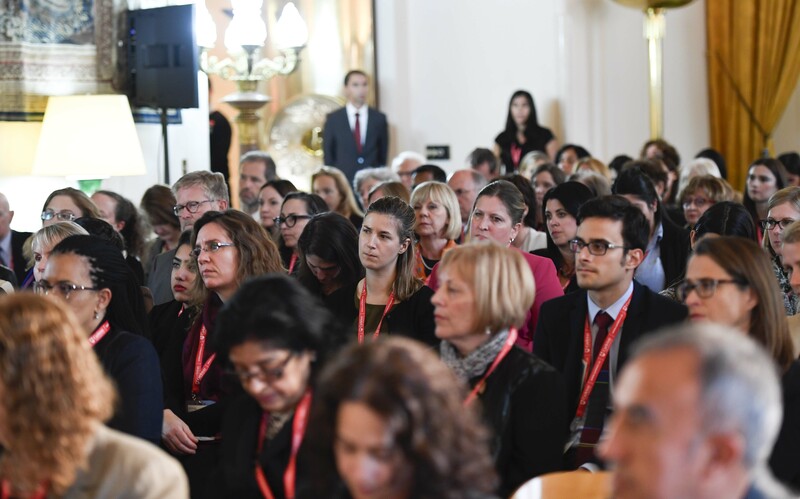 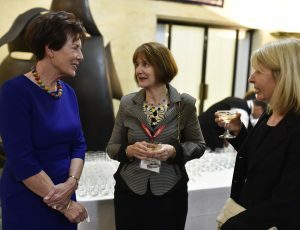 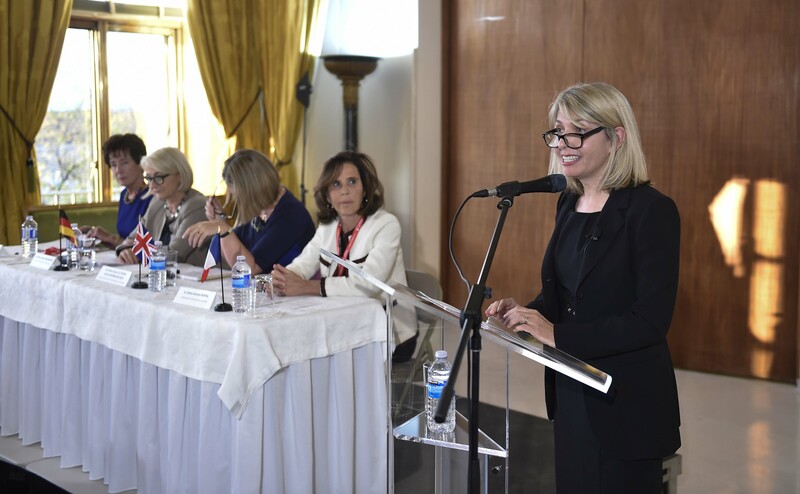 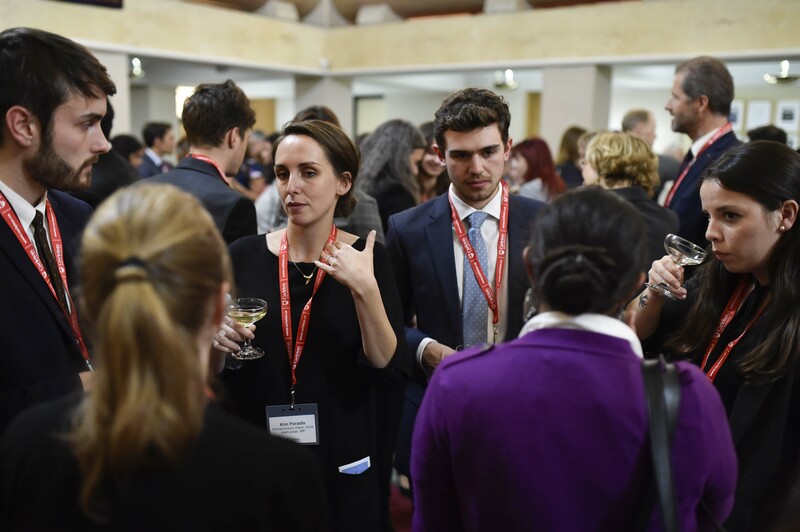 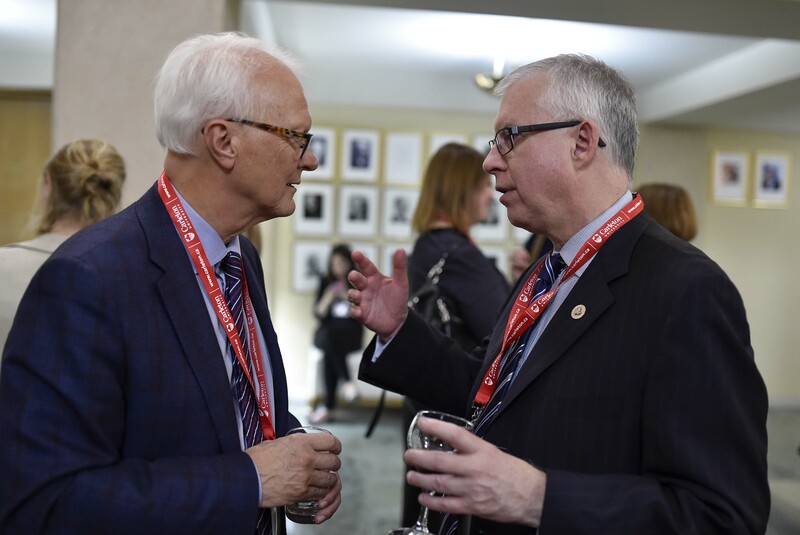 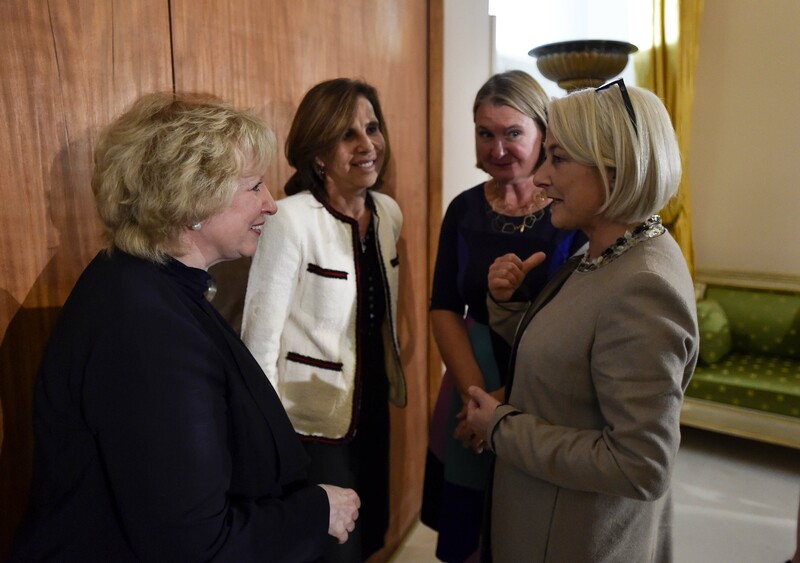 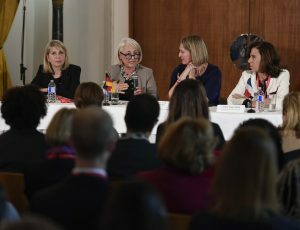 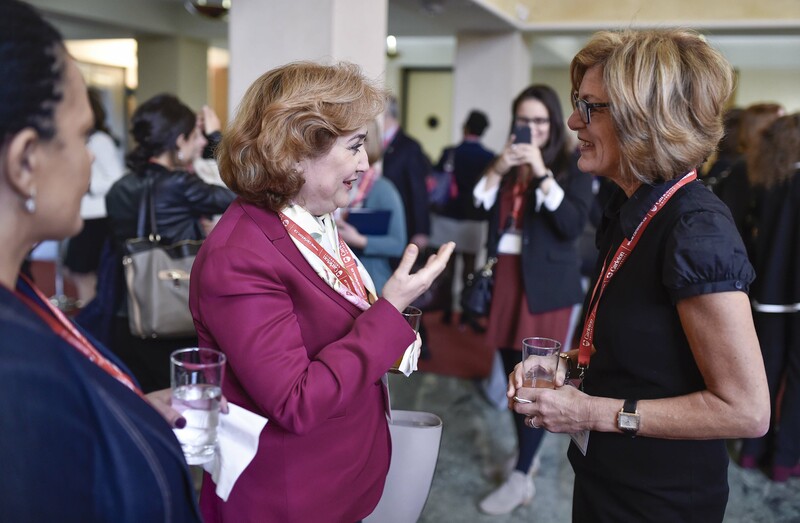 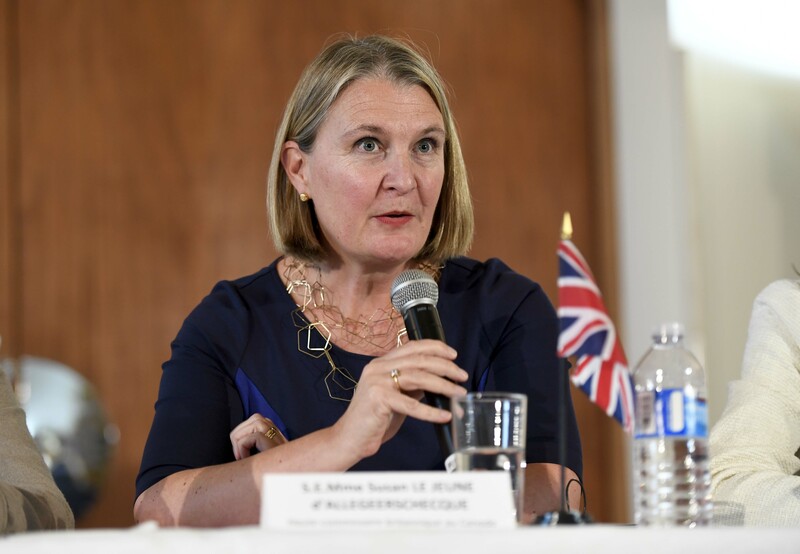 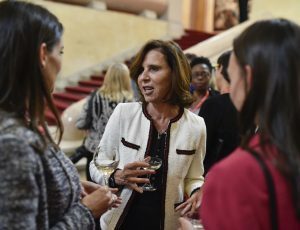 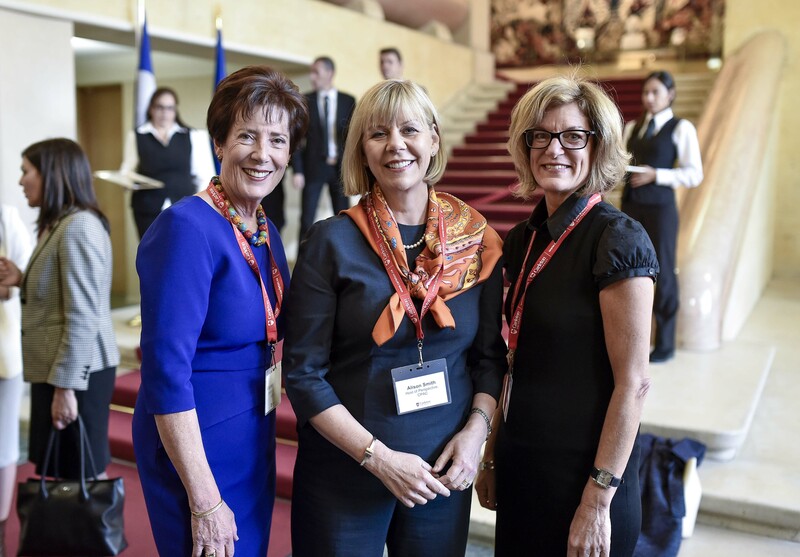 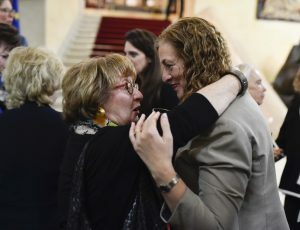 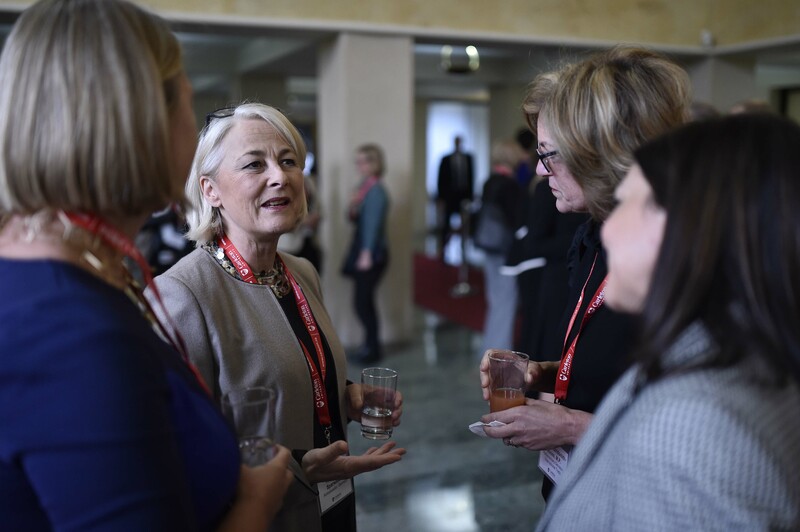 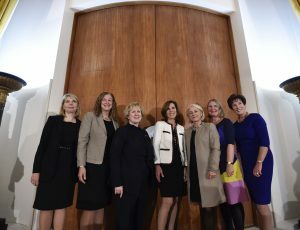 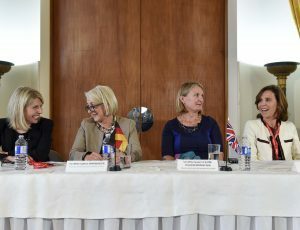 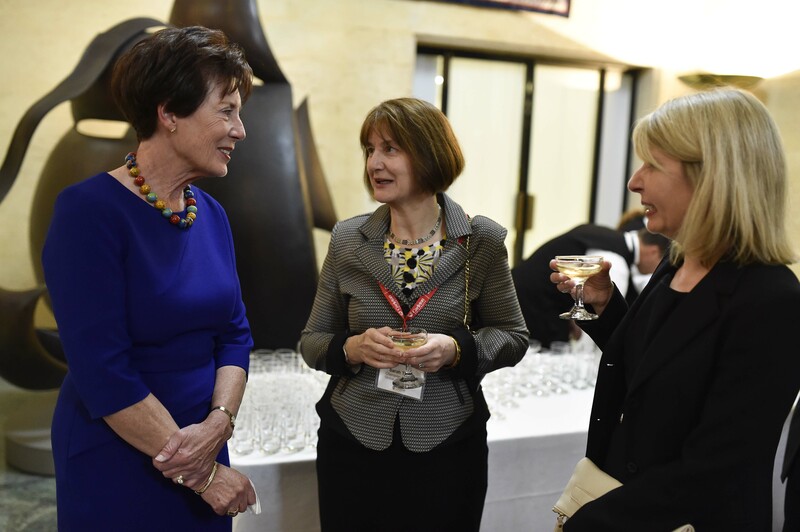 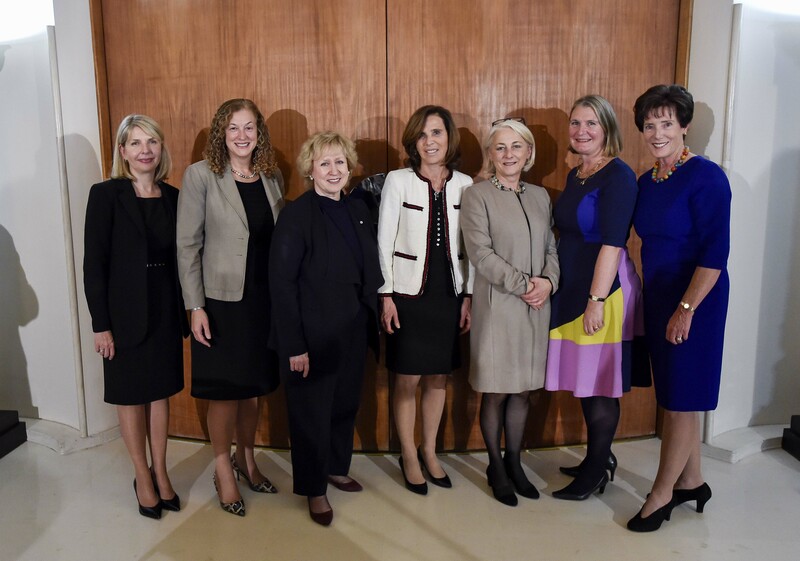 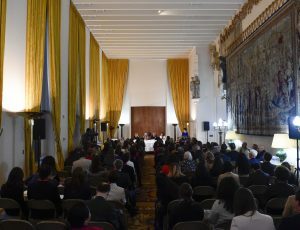 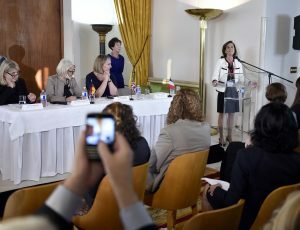 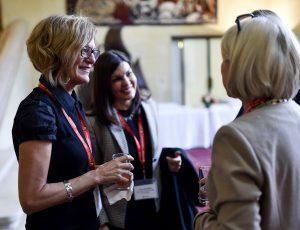 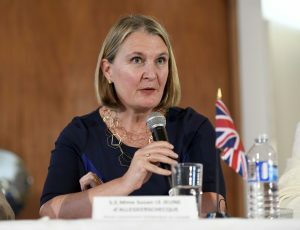 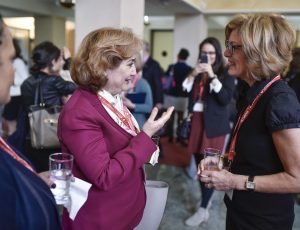 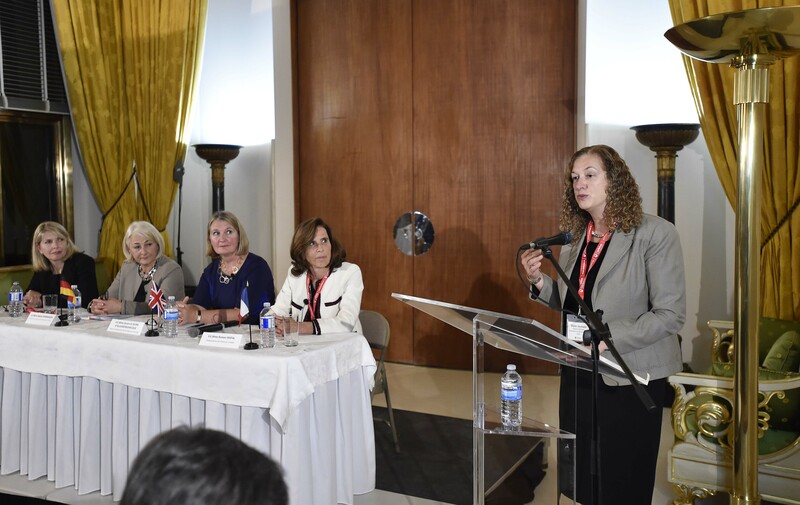 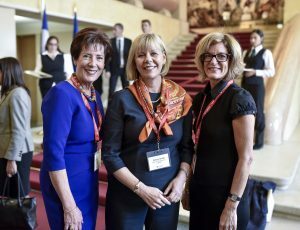 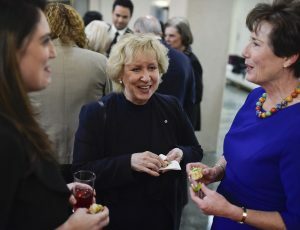 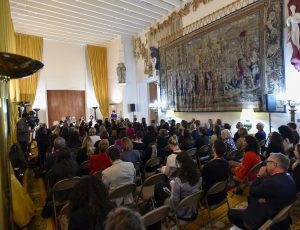 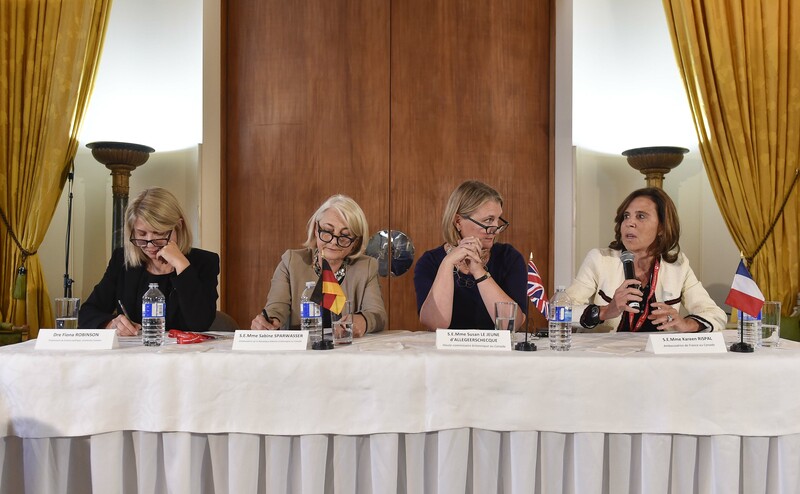 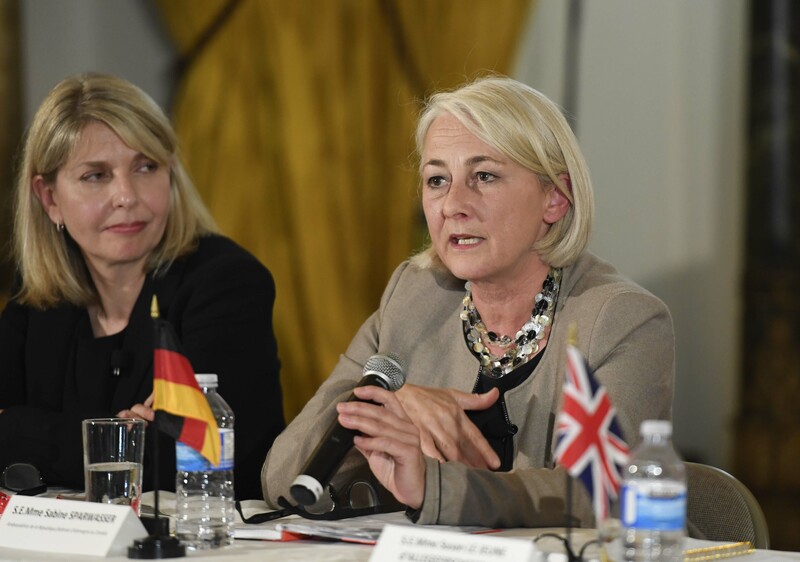 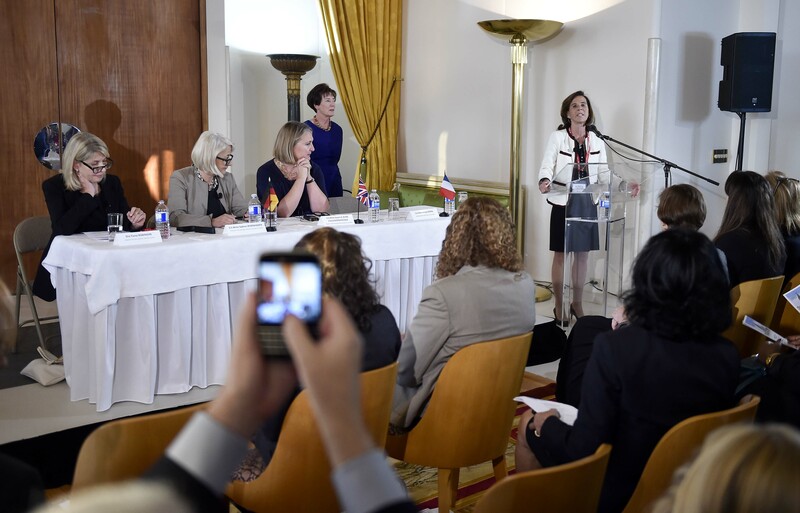 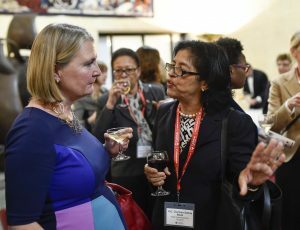 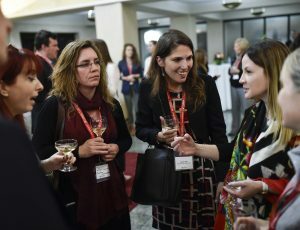 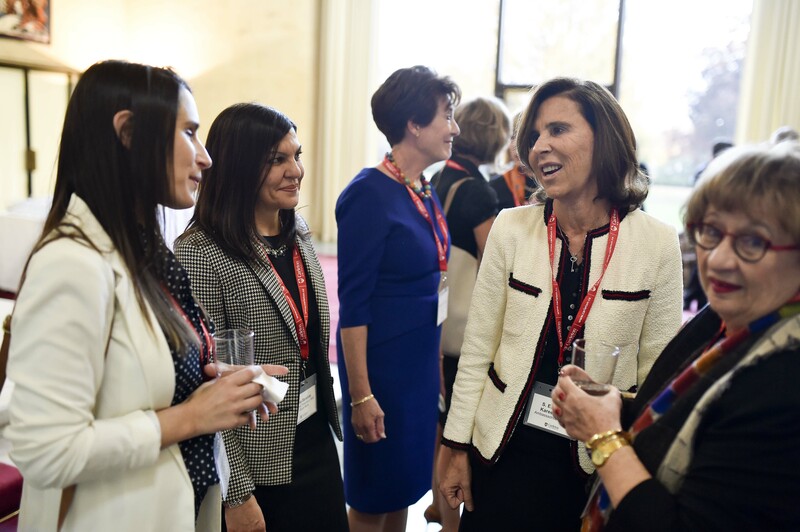 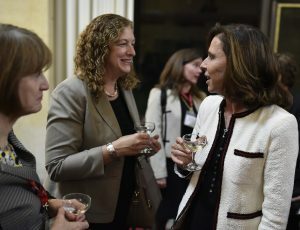 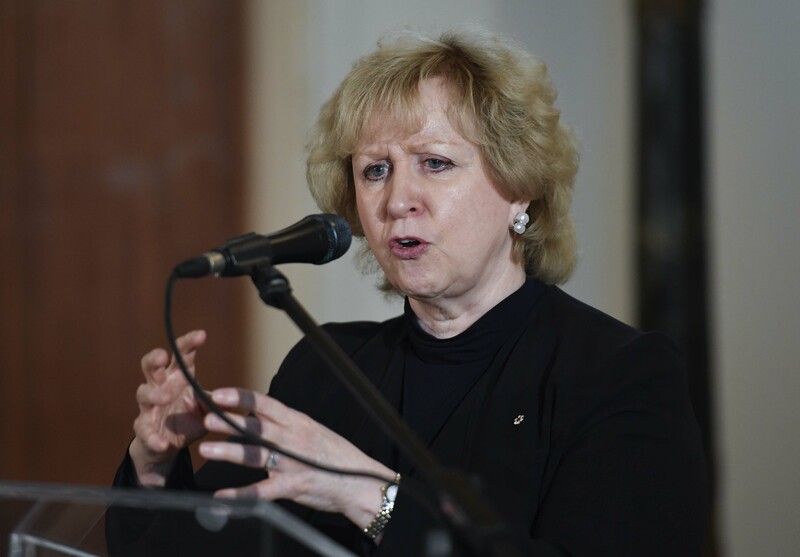 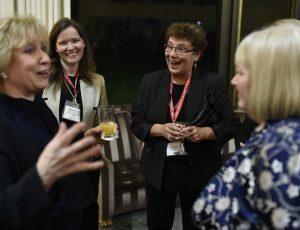 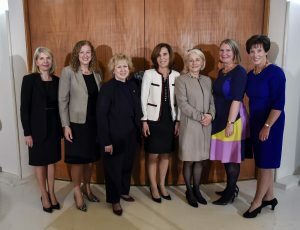 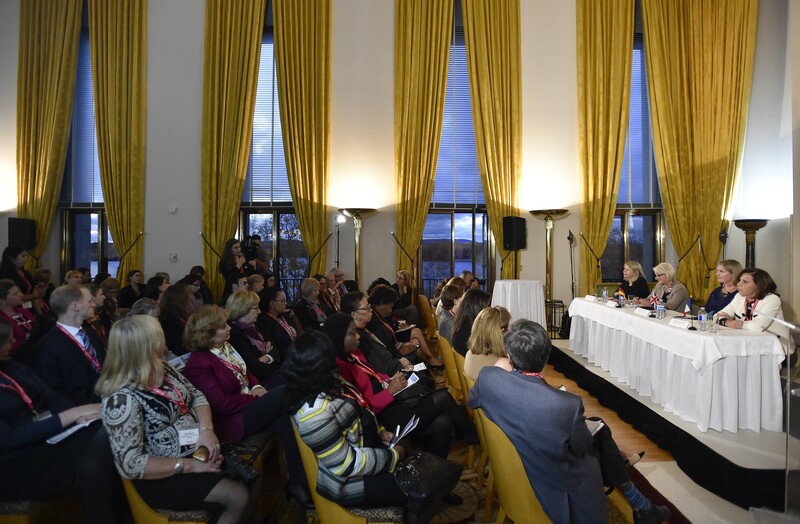 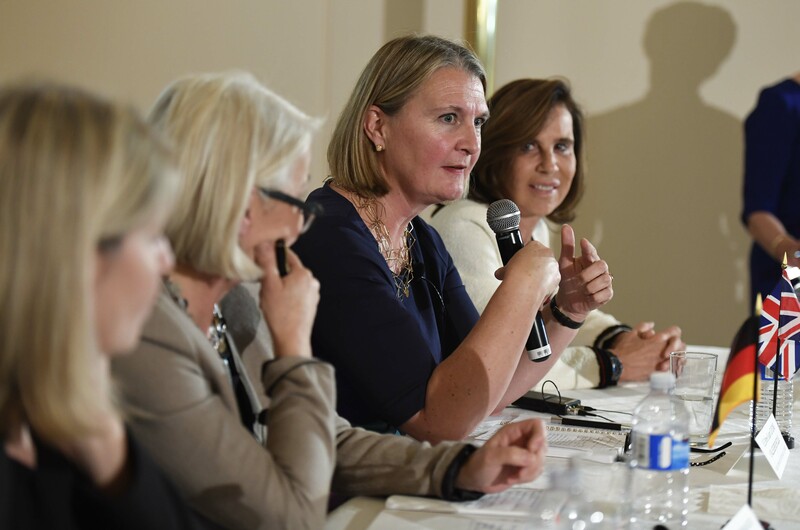 To recognize the first ever appointments of a female Ambassador from four of Canada’s six G-7 partners, the Carleton Initiative and the French Embassy to Canada co-hosted a panel and reception to celebrate women in diplomacy. 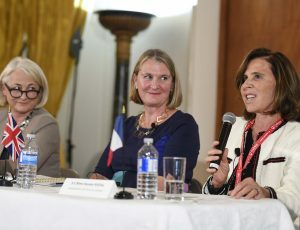 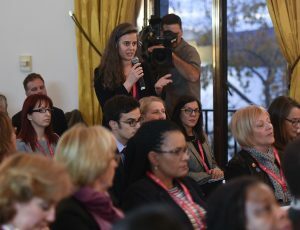 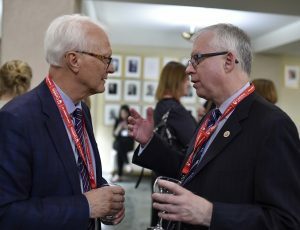 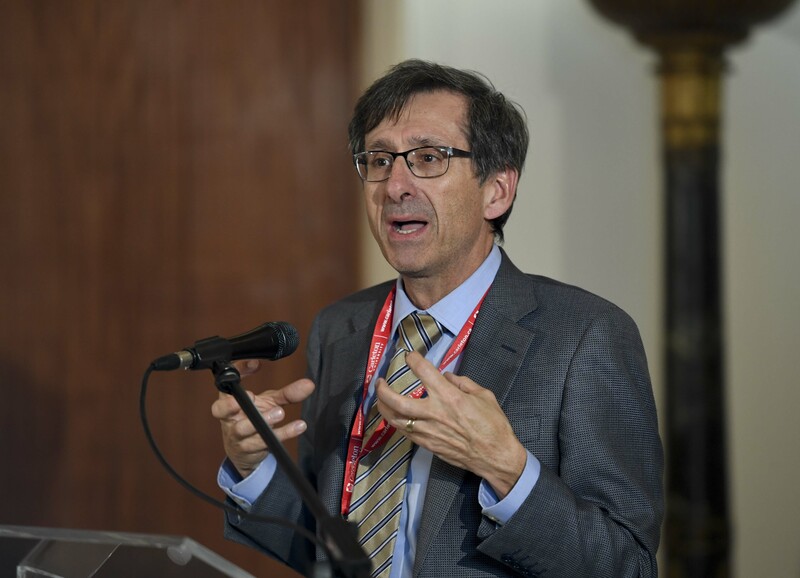 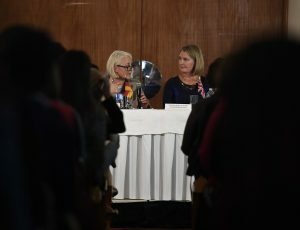 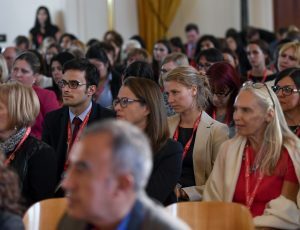 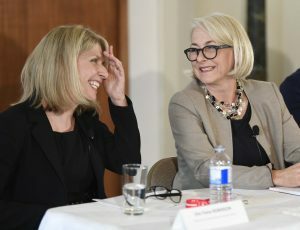 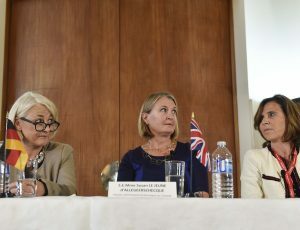 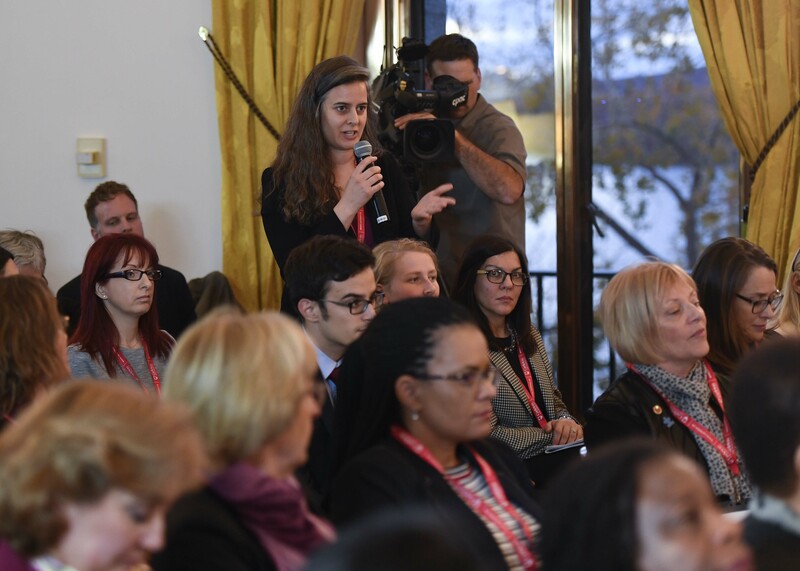 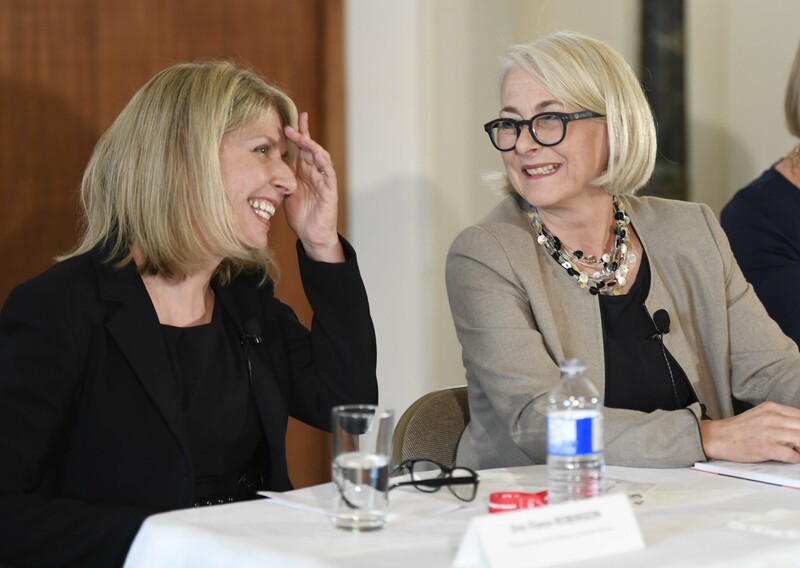 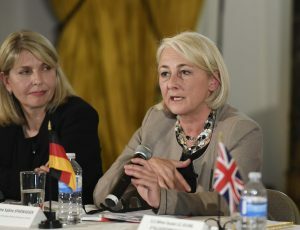 More than 135 Members of Parliament and Senators; Ambassadors, High Commissioners and other members of the diplomatic community; senior government officials; political staffers; journalists; opinion leaders; and Carleton faculty and students listened to the panel discuss the meaning of a feminist foreign policy. Maureen Boyd, Director of the Carleton Initiative, moderated the panel. 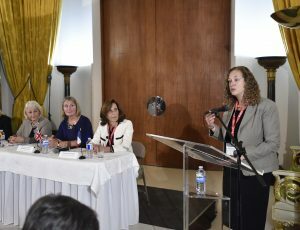 Diane Jacovella, Deputy Minister for International Development offered closing remarks, and Dr. André Plourde thanked the panel.